Coffee is perhaps half the world’s favourite addiction. So many of us simply cannot even function throughout the day without that first cup of coffee in the morning. Of course, the mugs that we drink our coffee from in the mornings is just as important as the coffee itself. 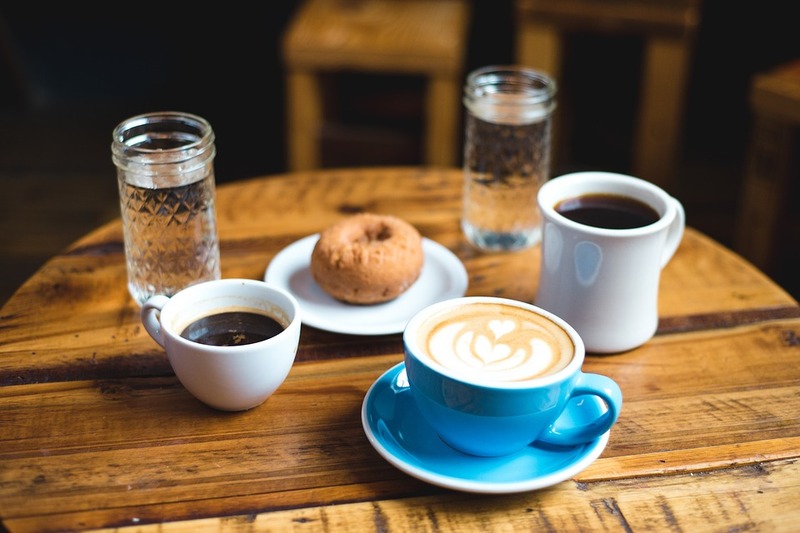 Many popular coffee franchises offer up many ‘coffee-to-go’ options that we can choose from. Most of these use paper-made cups that are far more eco-friendly than plastic. In addition to paper cups, another eco friendly coffee cups option is that of glass coffee cups. Glass cups are great for recycling and help us to slow down a little in the mornings as we sit and have our favourite cup of joe. Best of all, they look and feel great and add positively to the coffee-drinking experience. So, the next time you stop by your favourite coffee shop, opt for a glass mug and perhaps even purchase a few for your home.